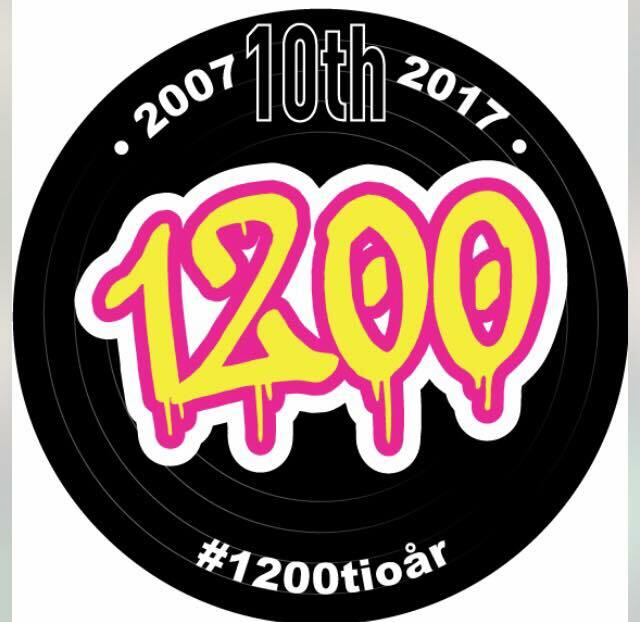 Welcome to the 1200.nu podcast! These are mixes by DJ’s from the 1200.nu site. We offer new and old hip-hop from the perspective of dj’s trying to break music through. The site and the podcast are independent. The music is hand-picked without influence by mass-media. You can download these mixes and episodes individually by using the links provided below. In order to subscribe to the podcast you’ll need to copy & paste the address of our podcast feed you’ll find on the end of this message into the software of your choice (i.e. iTunes or Podcaster). At the end of every year Funky Diabetic records the ”Best of…” episode in which some of the best tunes of the year are played. Check the ”Best of 2010”, ”Best of 2011”, ”Best of 2012”, the ”Best of 2013” part 1 & part 2, ”Best of 2014”, ”Best of 2015”, ”Best of 2016” and the ”Best of 2017” episodes. Enjoy the music and spread the word! Episode #8 by DJ I.B.M. Episode #11 by DJ I.B.M. Episode #13 by DJ I.B.M. Episode #15 by DJ I.B.M. Episode #19 by DJ I.B.M. Episode #21 by DJ I.B.M. Episode #23 by DJ I.B.M. Episode #26 by DJ I.B.M. Episode #28 by DJ I.B.M. Episode #30 by DJ I.B.M. Episode #33 by DJ I.B.M. Episode #37 by DJ I.B.M. Episode #38 by DJ I.B.M. Episode #41 by DJ I.B.M. Episode #42 by DJ I.B.M. Episode #48 by DJ I.B.M. Episode #51 by DJ I.B.M. Episode #64 by DJ I.B.M.